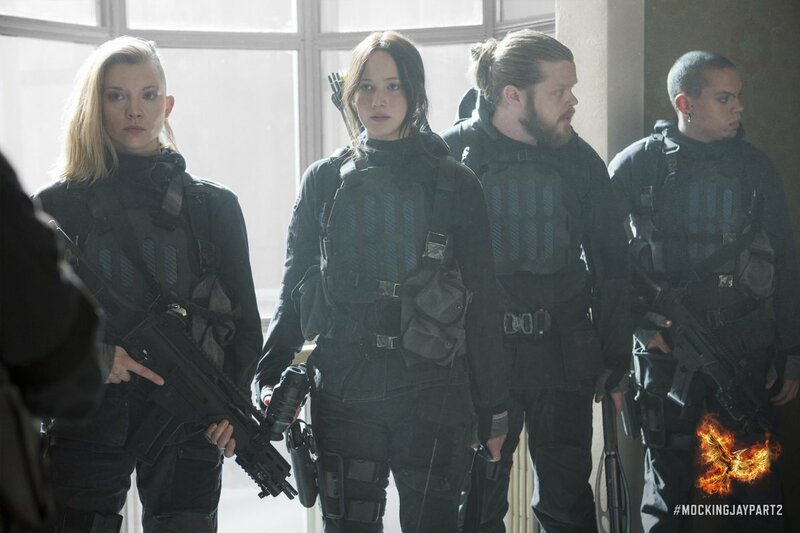 Spoiler Alert: does reading the Mockingjay book ruin the movie? Usually I have a high tolerance of reading the book before seeing the movie. In fact, it often increases my interest and anticipation. Reading the final book in the Hunger Games series Mocking Jay by Suzanne Collins gave me an increased appreciation for the two films that had been already been released and made me wait with eager impatience for the two films that were yet to be released Mocking Jay Part 1 and Mocking Jay Part 2. 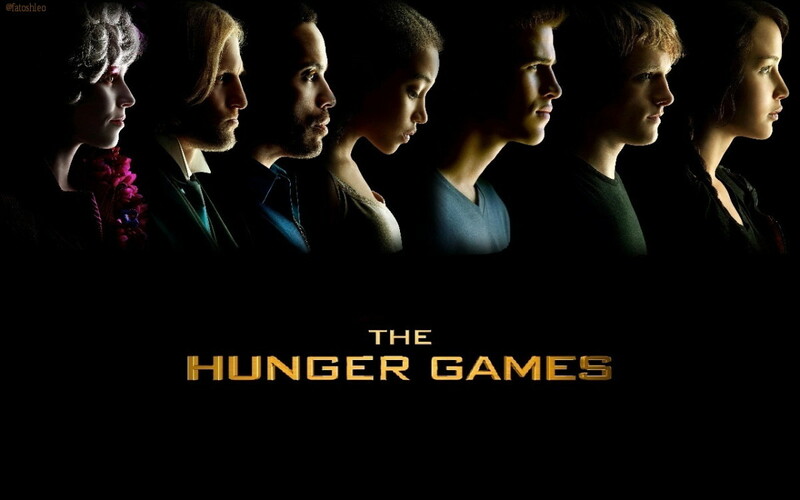 The Hunger Games was a Lionsgate production released in 2012. I did not feel a strong urge to see it in the cinema and waited till the DVD was released and dropped in price. When I watch the film, I remained unsold. This was due to a general sense of genre confusion. According to the story line, Katniss Everdeen volunteers to represent her district in the 74th annual “Hunger Games” which are designed to keep the peace between the 12 districts of Panem. Katniss is motivated to do this because the draft actually fell upon her beloved younger sister who would not have survived the games. In fact, very few survive the games, as they represent a struggle to the death. 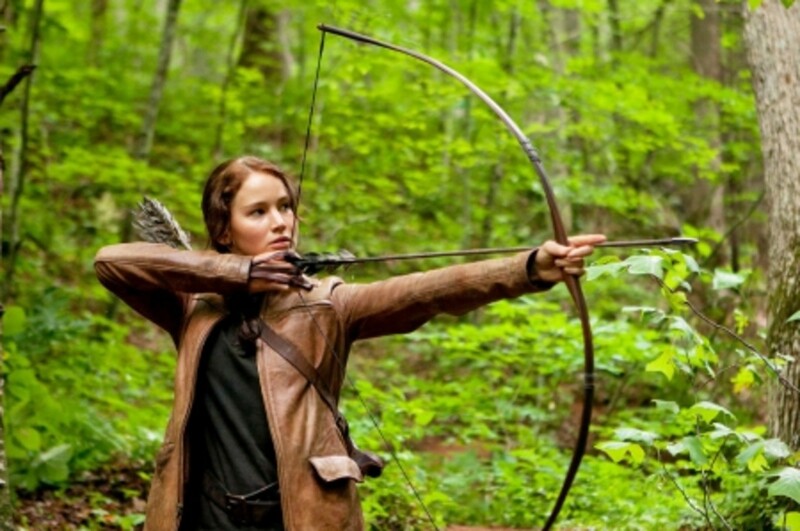 Katniss proves to be an able fighter, trained as a hunter in her home district. She breaks the rules and preserves the life of a fellow contestant Peeta Mellark. 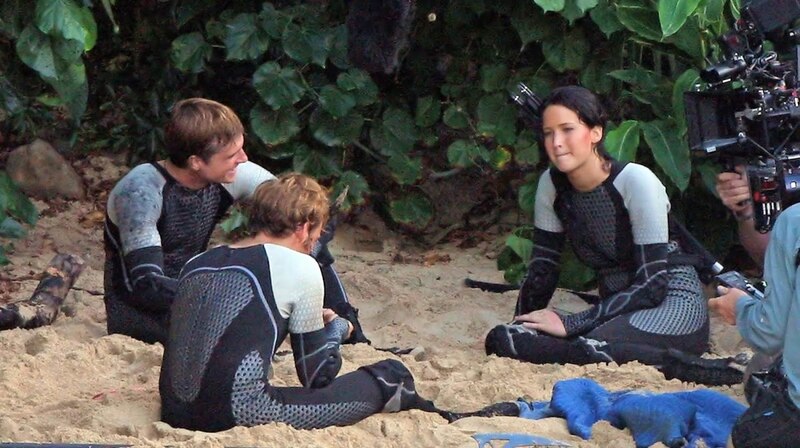 Katniss and Peeta justify this transgression of the guidelines to game organisers by claiming to be desperately in love. 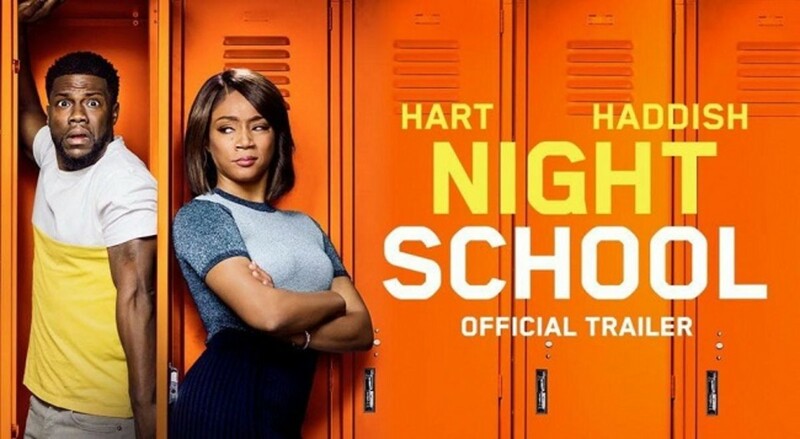 This movie barely inspired me due in large part to genre confusion. It followed in the wake of a number of popular reality and game shows, but did not concentrate enough on game mechanics to be satisfying to a fan of the game genre. It was also set in some unexplained future or dystopia, but did not contain enough scientific motifs to resonate as science fiction. It might have been fantasy, but I could not identify a lot of the fantastic in the design. The plot line also contained unexplained and niggling blank spots. How exactly are a set of violent games going to keep peace between the providences? Do they frighten the providences into submission or merely satisfy the blood lust of the degenerates in the capitol? Or is it a mere demonstration of power that the capitol can levy a tribute every year? Moreover, what happened to create this situation? (Reading the first book may have shed some light on these puzzles, but I had not read any books at that stage). The Hunger Games: Catching fire was released in 2013. As this was the second film, more people seemed to notice it. I almost considered seeing it in the cinema, but it still did not seem of pressing interest. I did get the DVD as soon as possible, however. This added somewhat to my confusion. Katniss and Peta are under scrutiny because they broke the rules in the Hunger Games. 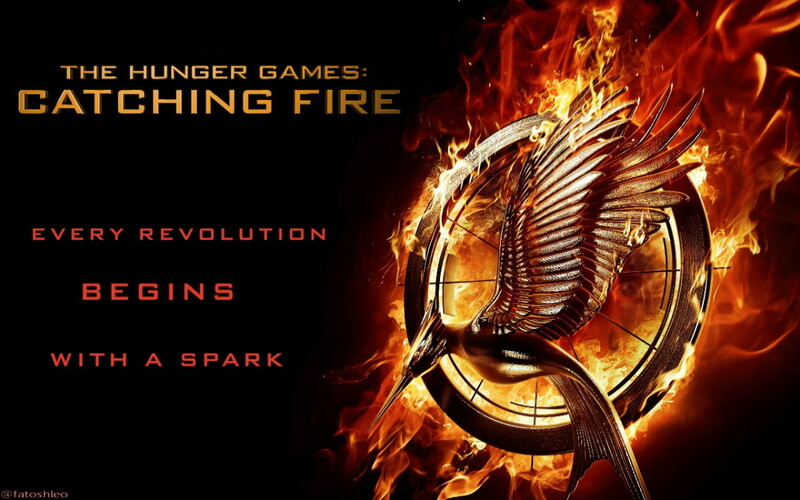 Both Katniss and Peeta were declared winners and have to go on tour to placate the providences. Their relationship comes under scrutiny and the couple have to make good on their claim to be lovers by entering into an engagement. 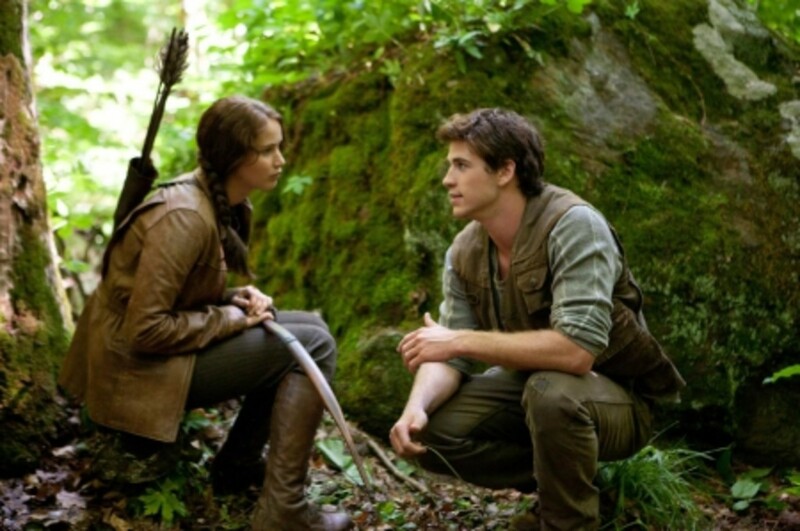 This is complicated by Katniss’ hankering for a hometown boy she used to go hunting with – Gale Hemworth. Gale disapproves of Katniss’ engagement, but Peeta is the one who is there to love and support Katniss in the capitol. 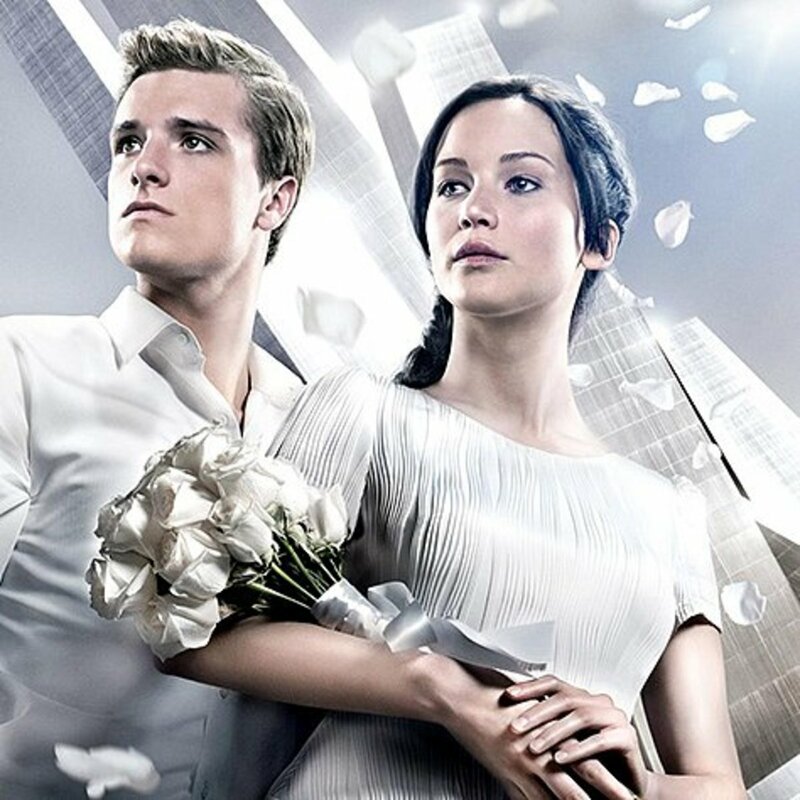 The providences show signs of rebelling, so Katniss and Peeta are put back into an all-stars version of the Hunger Games to pit their skills against other former game victors. Some interest is created as we get back story for other winners and more insight into the gaming system. 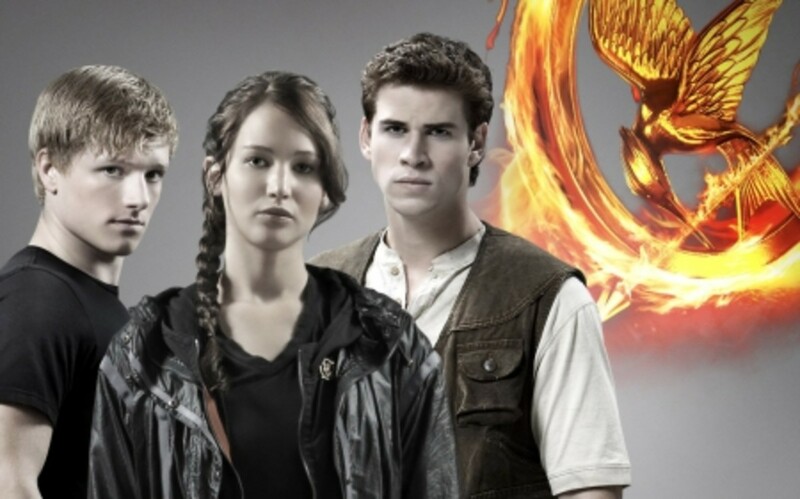 Katniss and Peeta continue to break the rules by making allies amongst their competitors. 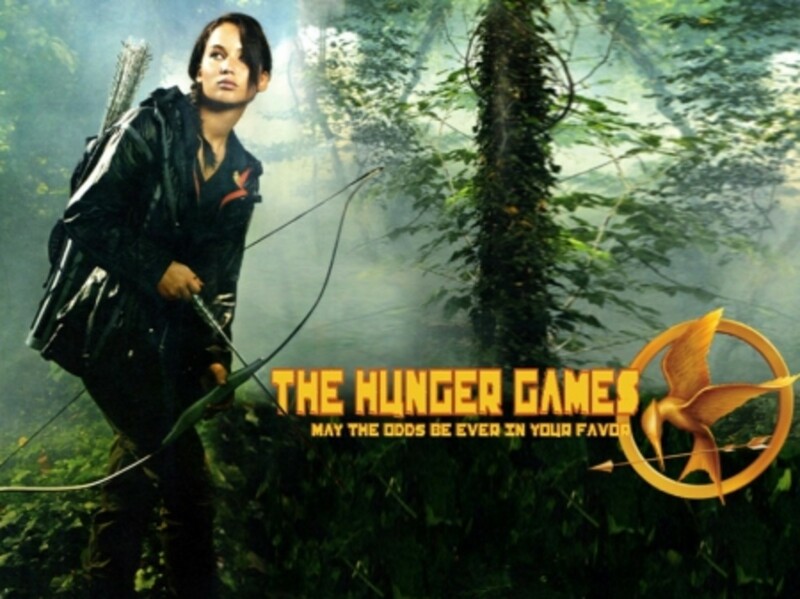 Katniss interrupts the games by shooting the dome with an arrow, destroying the illusion of the controlled environment. She is rescued by an aircraft and taken to the hitherto mythical “District 13” which appears to be full of freedom fighters and rebels. She is re-united with Gale, but Peeta remains a hostage in the capitol. According to Wikipedia, critics gave positive reviews to this film. If they did, the reviews did not reach me. A friend saw the movie in the cinema with his children and he said, “Nothing caught fire”. Of course, nothing did catch fire – it was the rebellion which was gaining momentum and heat. The Hunger Games: Catching fire also ends at a point which begs for a sequel. The games were not allowed to finish, Katniss and Peeta are parted and a whole lot more questions are asked than answered. It is at this point that I read the final book in the Hunger Games trilogy - Mocking Jay. I read the book partly because the library had it on a display in the young adult section and partly because some interest had finally been aroused by the love triangle between Peeta, Katniss and Gale. I also felt some curiosity because an unknown district had emerged from obscurity. 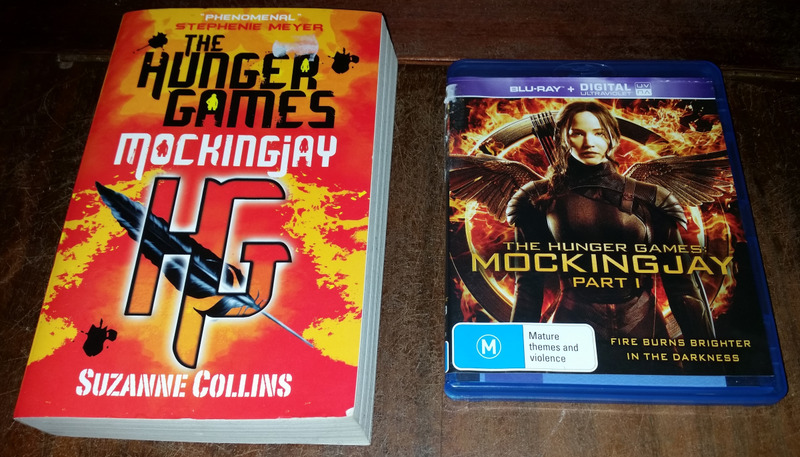 I read Mocking Jay avidly, keen to find out more about the inhabitants of District 13. 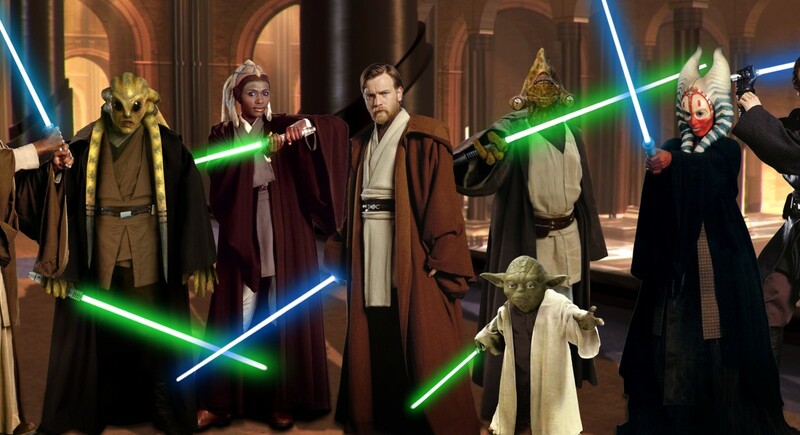 They appeared to be an unknown and credible threat to the establishment in the capitol. Their focus was on survival, camouflage and training for conflict. Despite being free of the capitol, the inhabitants experienced little personal freedom and while Katniss spends time canoodling with Gale, their relationship is essentially on-hold till political matters are resolved. 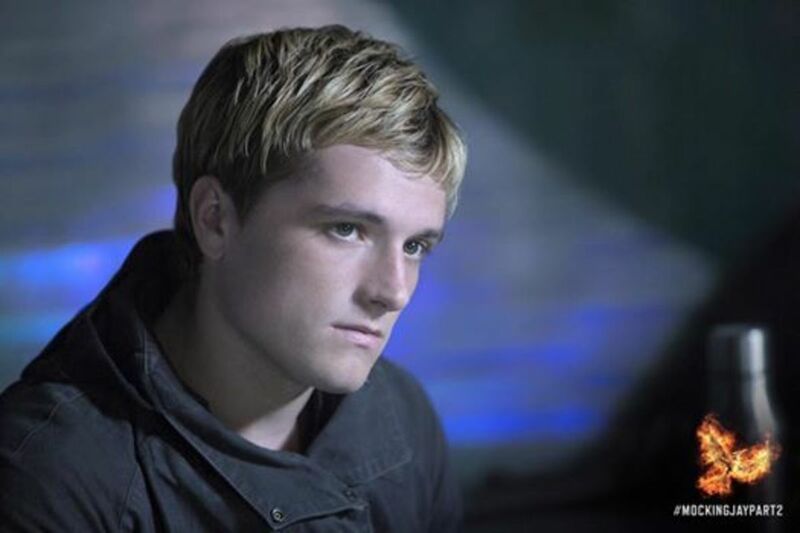 Peeta is seen on capitol television clearly tortured and brainwashed by the Snow administration. When he is retrieved by District 13 it is revealed he has been programmed into a killing machine designed to take Katniss down. I read on eager for Katniss to end up with the “right” guy. I had an opinion, but the author kept me guessing until the end. Childhood sweetheart Gale – who was also a loyal companion and fierce rebellion fighter; or fake fiancé Peeta who had stood by Katniss’ side during the danger of the games, but was now irreparably damaged goods? The author got it right in the end – but I am not going to say here because maybe you have not seen the final movies or read the third book yourself! The Hunger Games – Mocking Jay – Part 1 was released late 2014 and The Hunger Games – Mocking Jay – Part 2 was released late 2015. I watched both films eagerly and will be collecting the DVDs. I felt reading the book had not spoilt the story for me and enjoyed the movies immensely. I felt some small disappointment every political twist and relationship drama was not translated to the big screen, but the emphasis was on the action elements. The special effects were great. The actors and characterization were good. The moral ambiguities of both political leaders were spelled out well. 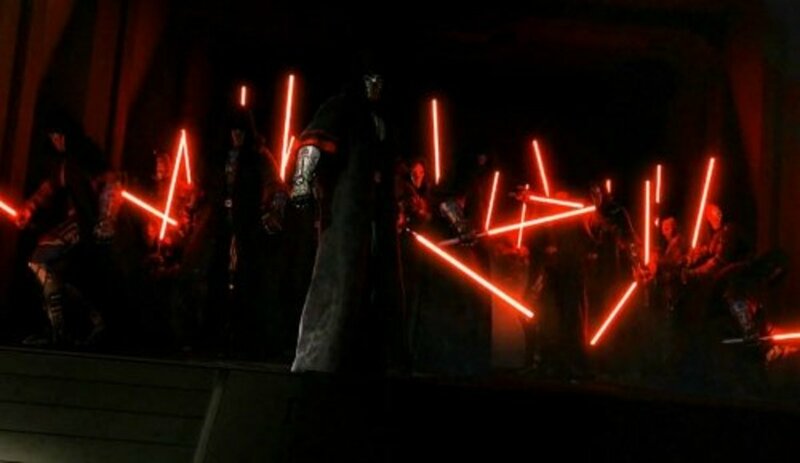 The war-like elements of the book were well portrayed on screen and possibly held the attention more in this format. And yes, it was made very clear Katniss ended up with the right guy and there were tears in my eyes during the final scenes! Does reading the book spoil the movie for you? I don't like reading much, so I only watched the movie. I am a great reader and I always read the book as well as see the film. Reading the book spoils the movie by telling me what happens. Now we have explored one experience which provides one answer to my question, I want to touch briefly on my experience with the Divergent series. I saw Divergent in the cinema and it was awesome! I knew another movie or two would come because I saw some of my students reading Insurgent and Allegiant. The said the books were great… but I did not read them at that stage. Insurgent came out and it was weak. It definitely had sequilitis and was merely filler material answering what Tris did next.